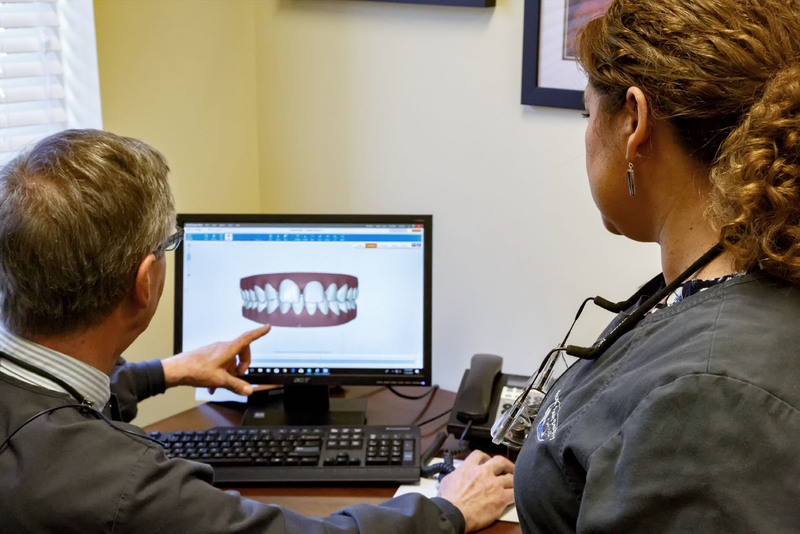 If you had braces and have had a minor relapse, Dr. Vargas or Dr. Arnold may be able to help you realign your teeth using Invisalign® in Lake Wylie, South Carolina! With this treatment, your teeth will gradually shift and change throughout time, and you will have the straight and beautiful smile you are looking for. If you are interested in this cosmetic process, call Carolina Family Dentistry at Lake Wylie PLLC today and schedule an appointment with your dentist!